Your new garden building plays an important role in that it should look great and be a pleasure to use. Choose a new timber garden building that makes for a good first impression and has an impact that lifts your garden's outlook. You will benefit not only from the appearance but also the practical use they offer. 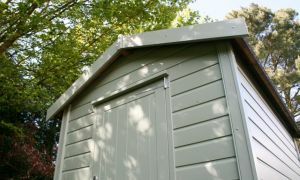 Even a tool shed can be desirable as well as fit for the job of keeping your mower dry. 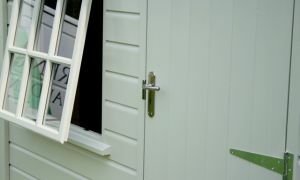 Our range offers timber buildings from attractive wooden sheds to timber garages, garden offices to classic summerhouses but for many our 'Bespoke' service is what they want. 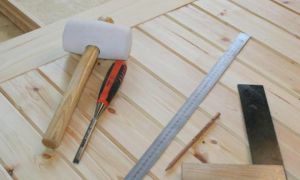 You can have a bespoke garden building made to your requirements with the look you want plus any features you desire. 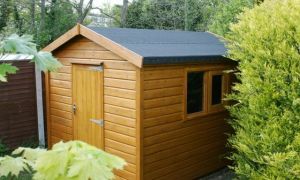 Insulation to floors, walls and roof are a popular choice for a garden building you wish to use all year round be it an office, garden room or workshop. 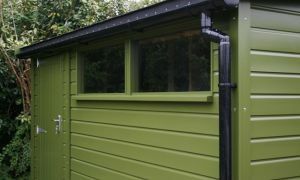 Even a humble garden shed is transformed with insulation and an interior lining. 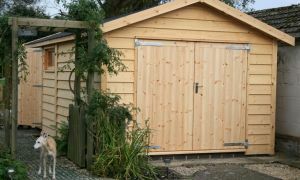 Depending on the size of your shed it can then be used as an economic dual purpose building such as office or workshop plus storage, just add a partition and an extra door! The key to any timber building is getting the 'detail' right...the correct timbers, correct methods of construction, quality weather proofing and a design that fits your needs both in a practical sense and in appearance that looks great in your garden. 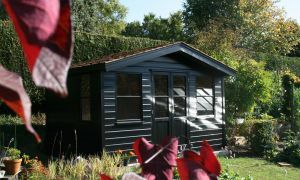 From our location in Frenchmoor near Salisbury, Wiltshire, we have been manufacturing quality garden buildings since 1984, that's over 30 years of providing excellent value and service to our customers. "When buying a garden building from us we want you to do so with peace of mind and confidence in that what we say is what we supply. 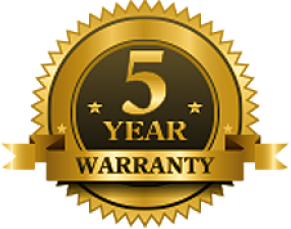 To that end we are now introducing new models which have a 5 year warranty."